Apple is continuing its push for unique video content with a new deal signed with "La La Land" writer and director Damien Chazelle. There is nearly nothing known about the new project, according to the New York Times. No details have been announced regarding season length, terms of the deal, or the concept of the show. 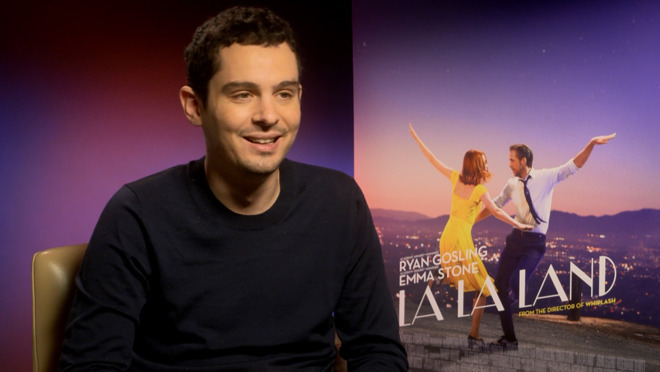 Chazelle will be working with producers Jordan Horowitz and Fred Berger —who he worked with on "La La Land." Reese Witherspoon's Hello Sunshine studio is linked to three projects tied to Apple. The first show is as of yet untitled, but features Witherspoon and Jennifer Aniston in a drama based on morning show production. The second show is development of Nichelle Tramble Spellman's "Are You Sleeping," with the "Serial" podcast creator onboard in an advisory role, and Octavia Spencer starring. The third is a sketch comedy show starring Kristen Wiig.